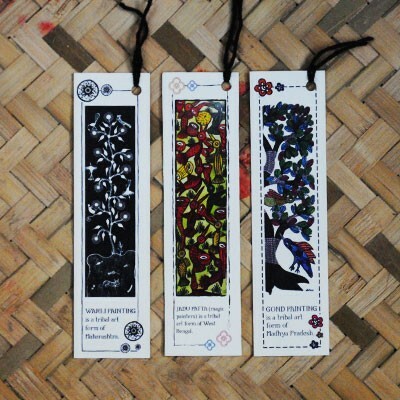 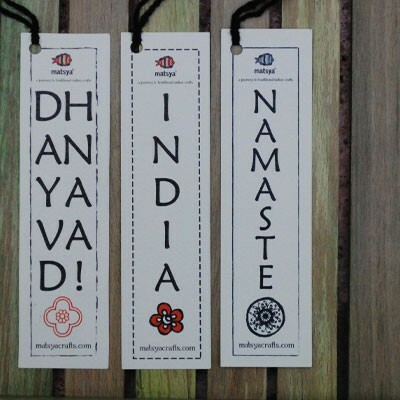 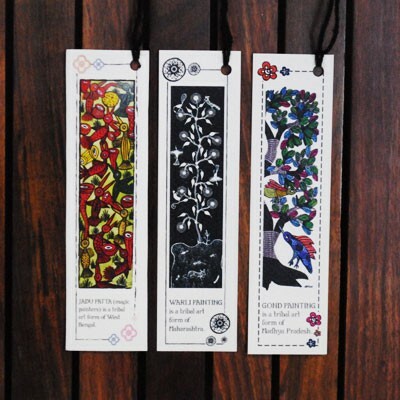 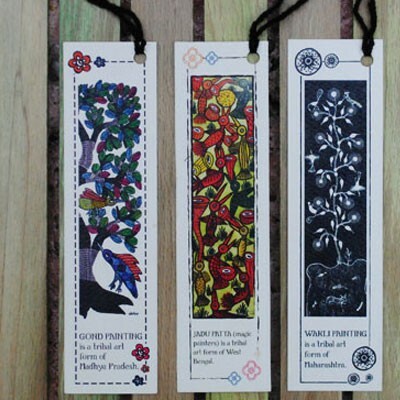 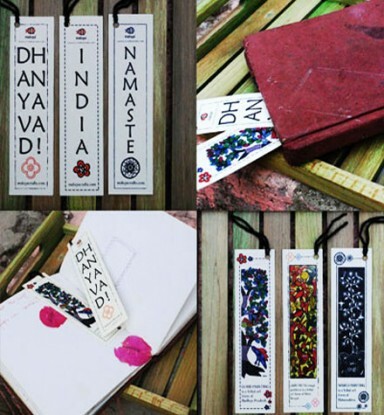 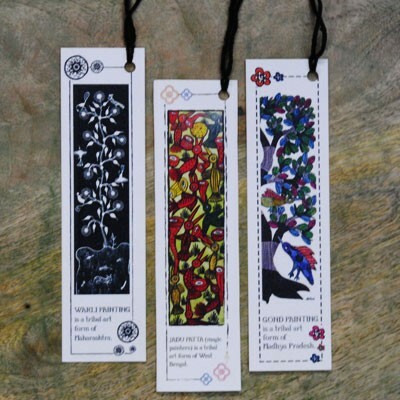 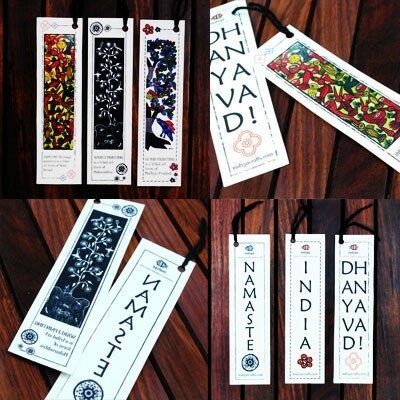 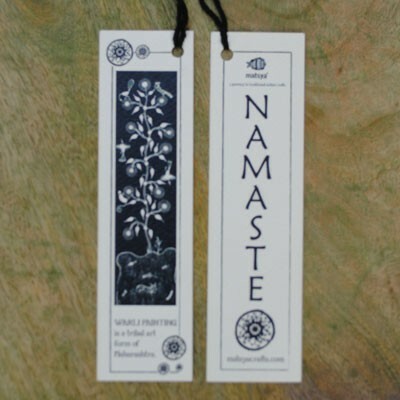 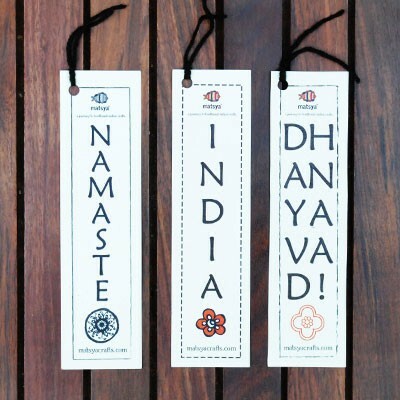 Now add a touch of colour to that old book you’re reading with these vibrant bookmarks. 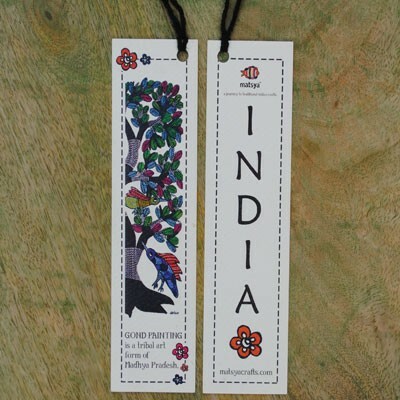 Inspired by bharatiya artforms with a hint of its culture. 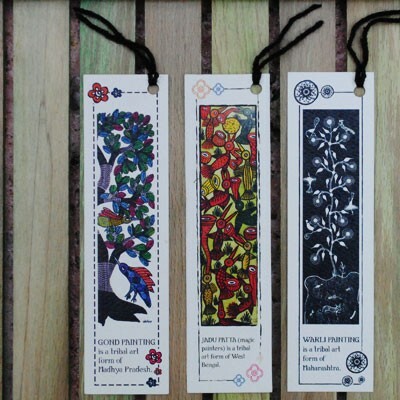 Make sure you gift these to your bookworm friends and family members. 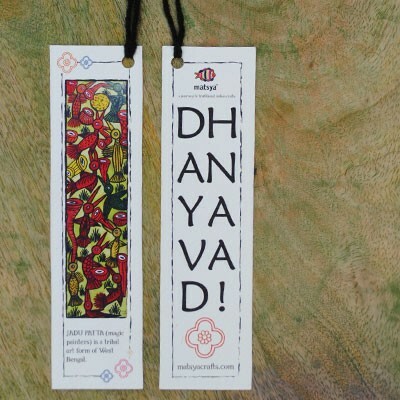 Dhanyavad.